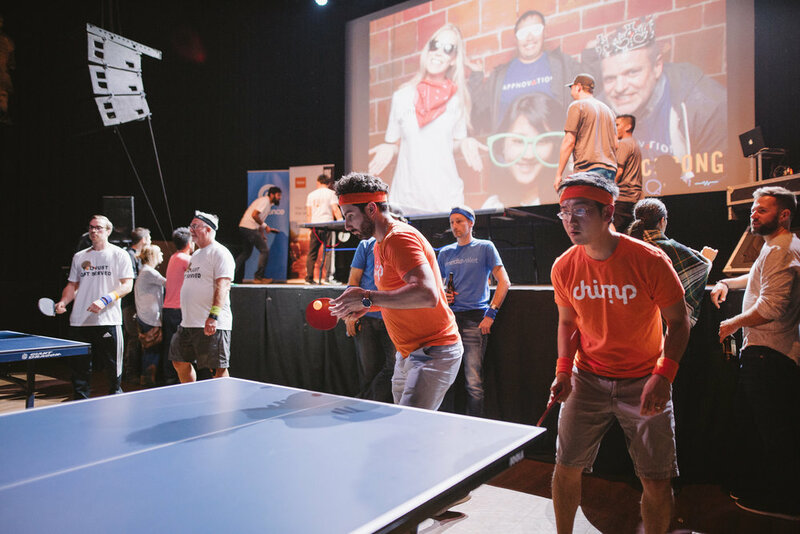 This past week we had the pleasure of both sponsoring and participating at the truly unique Vancouver fundraiser TechPong. 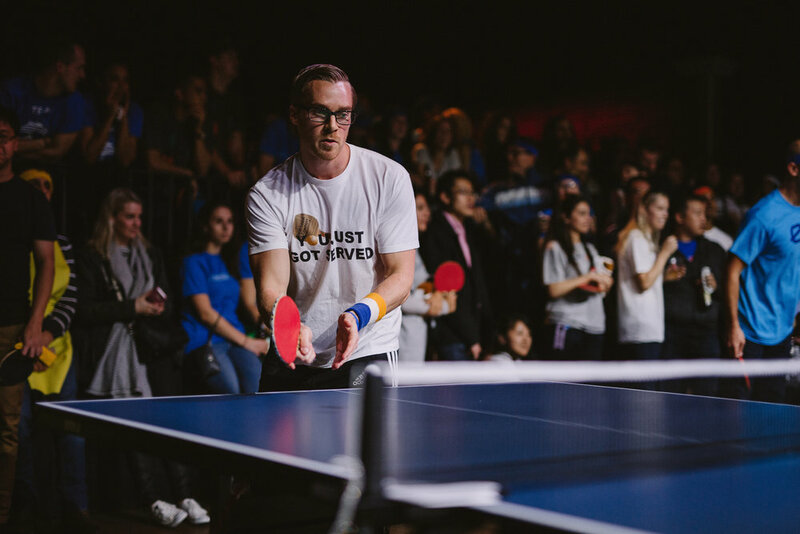 Spearheaded by our local tech community, TechPong invites the Vancouver tech industry to participate in an epic ping pong tournament and raise money for causes in their community that they care about. 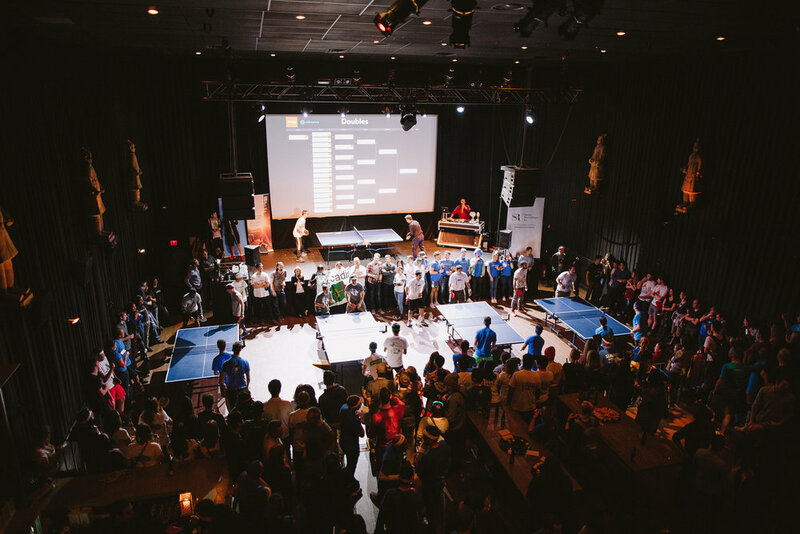 After a month plus of hard work training on our ping pong table and fundraising for our charity of choice, North Shore Rescue we set out to do battle on November 15th at the Imperial. 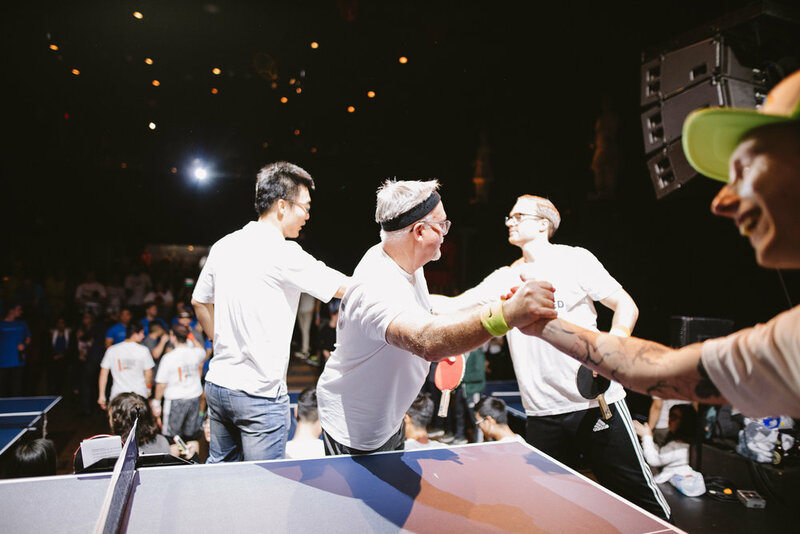 Digby Leigh & Company's ping pong all stars went head to head versus some of the tech industry's heavy hitters (including a Microsoft employee who is a former European champion; true story). We fought valiantly and shocked the tech world having our single's rep Scott make it all the way to the semi finals and our doubles team of Digby Sr. and Scott make it to the quarter finals. Ben and Kaitlyn who represented DL&C as our second doubles team did not disappoint either; they earned the distinguished titles of 'most fun' and 'best dressed'. Also a very special shout out to the huge contingent of DL&C fans who came out to cheer on our players. 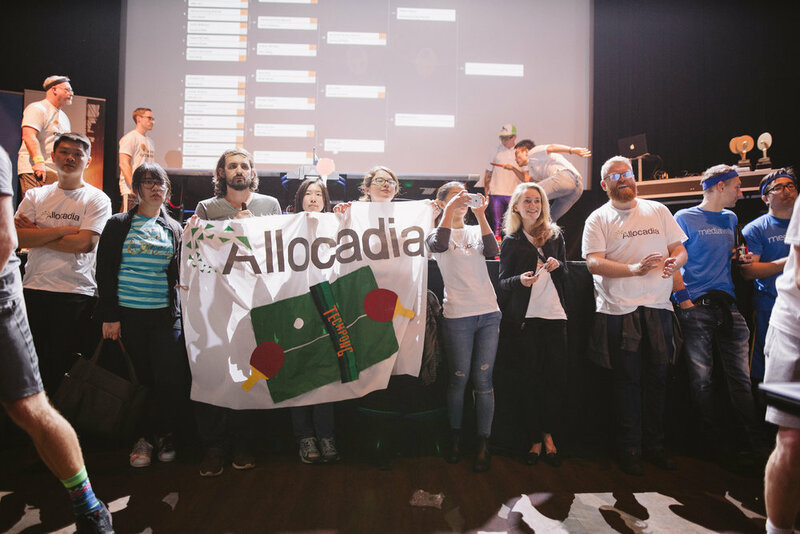 The event was a tremendous success raising a grand total of $52,692 for a variety of community causes. We were particularly proud of the $1,629.25 we were able to raise for our cause of choice North Shore Rescue. Good fun. Great cause. Sign up with your email address to receive news and updates on all things DL&C. We respect your privacy and will never share your personal information with any outside party. © 2016 Digby Leigh & Company. All rights reserved.